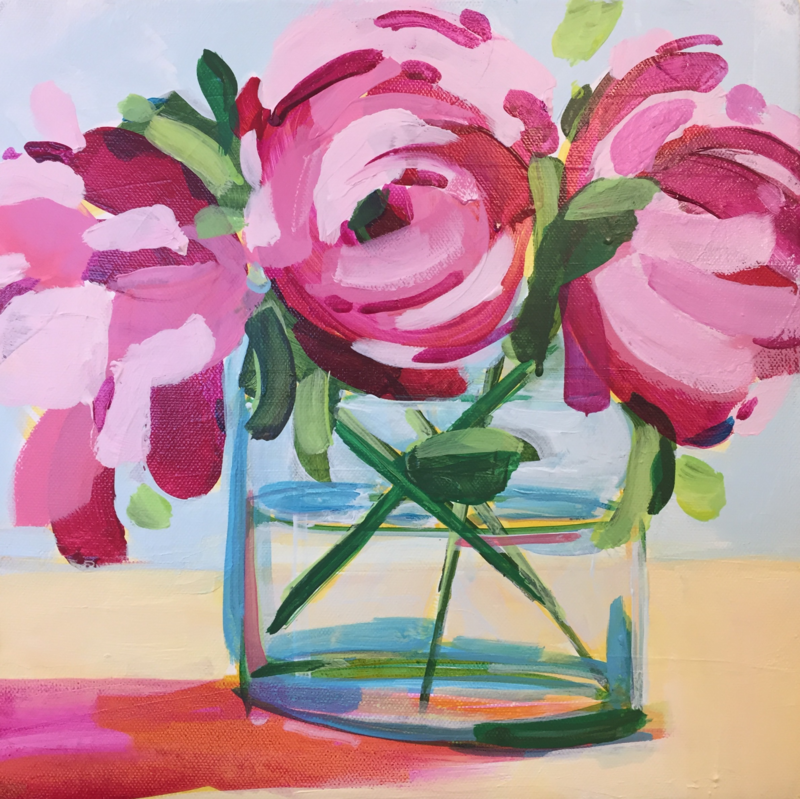 Thursday, May 10th | 6-8 p.m.
Join us for a fun night of painting and prosecco with Kathleen Broaderick, South Walton’s 2018 Artist Of The Year! Create a 12×12 pre-wired (ready to hang) canvas using only the finest acrylic paints and supplies. No experience necessary; even if you have never picked up a paintbrush you will successfully create your own masterpiece using Kathleen’s proven techniques to create your painting. 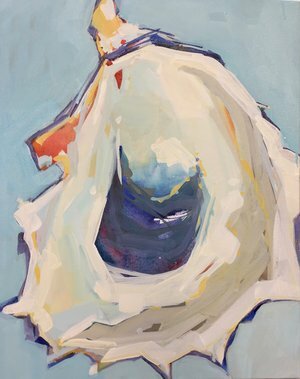 Paint one of CHROMA students’ favorites, “Oyster Lake Oyster”, 16″ x 20″ on gallery wrapped canvas. Use all professional quality Golden Acrylic Paints. I provide step by step instruction for beginners and experienced painters. Come loose yourself in paint. Bring snacks and drinks of your choice.